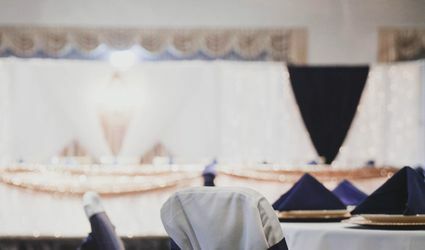 Every aspect of your wedding, from the design of the Findlay Ballroom, to the presentation and taste of our food is met with careful consideration. 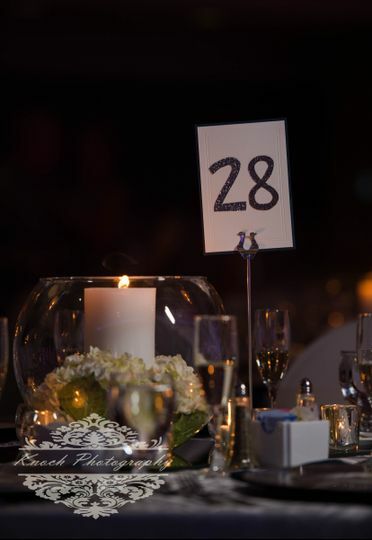 During your wedding, our team of professional and courteous staff will attend to each and every one of your guests. 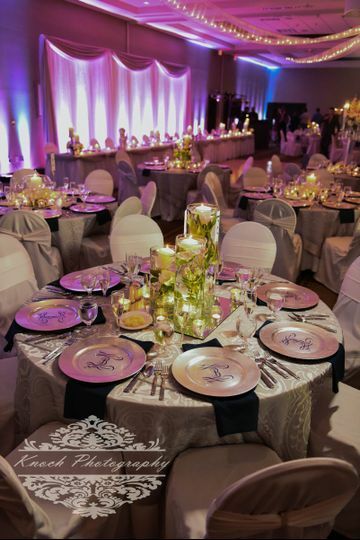 Our goal is to provide you with a stress-free, incredible wedding experience. Along the planning process, our sales team will be with you the entire way to help you with any questions or needs you may have. 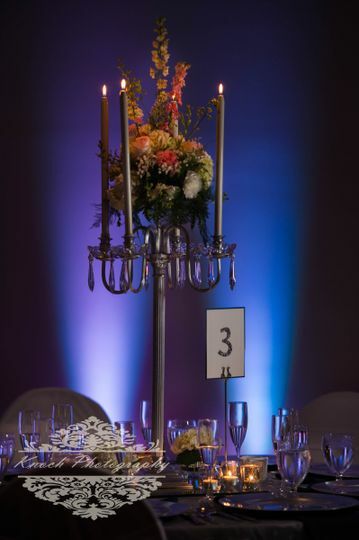 We can offer suggestions and insight to help make your day exactly what you've dreamed of. We have a beautiful Gazebo and Pond behind our hotel for outdoor ceremonies and for photography opportunities in addition to the Findlay Ballroom. 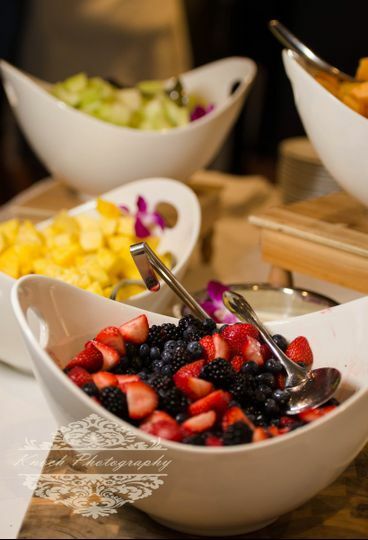 We would also love the potential to host your rehearsal dinner beforehand or even a brunch after your reception! I can not rave enough about the Hilton Garden Inn. 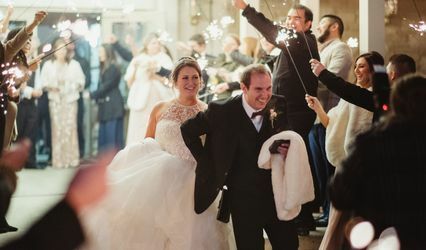 My husband and I had our rehearsal dinner and wedding reception hosted at the Hilton Garden Inn, and we wouldn’t have it any other way. Pricing is affordable and reasonable; pricing was broken down by over 21, under 21 and kids meals. We also appreciated the rates for the hotel block, which included breakfast the next morning. Ravi was great to work with, and answered any questions! 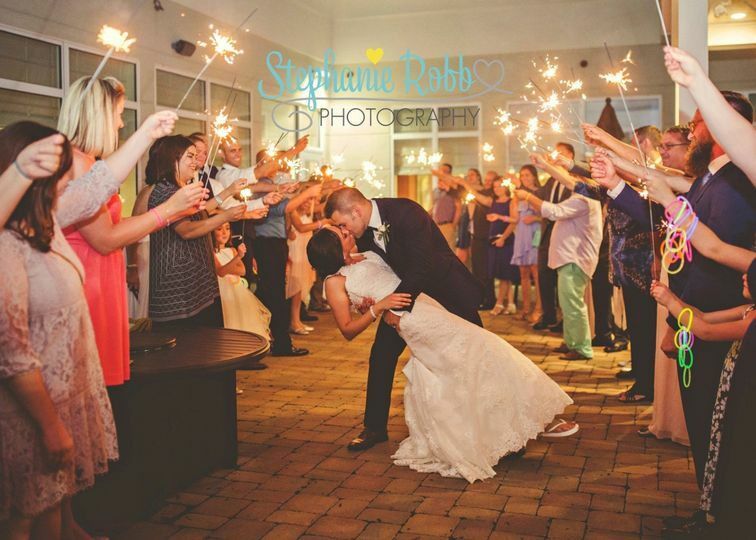 The staff was extremely kind to not only the bridal party, but to every guest that came in for both events. The food for both dinners was amazing, and breakfast the next morning was fresh and filling. 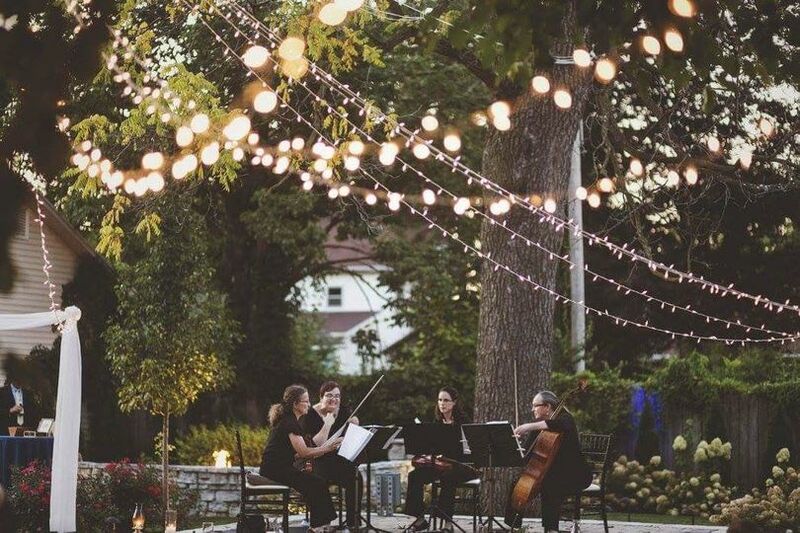 We would recommend this venue to anyone! Thank you for helping us create such an amazing event, Julia! Your reception was a great way for us to close our wedding season. Thanks for being so organized and on top of things. Make sure to drop by every now and again to let us know how you and Jonathan are doing. Best wishes to the both of you! 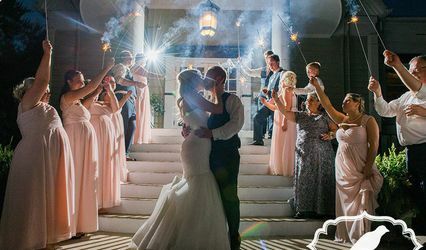 This venue is amazing to have a wedding at! They are so helpful thru the whole process. Ravi and Gerrie are very responsive and help with any questions along the way. The day of the wedding went very smoothly with the amazing staff of the Hilton to help. Even with a hiccup of no cake showing up they made it work and got us a cake on the fly. They are the BEST!! I can’t say enough good about the Hilton as a wedding venue. 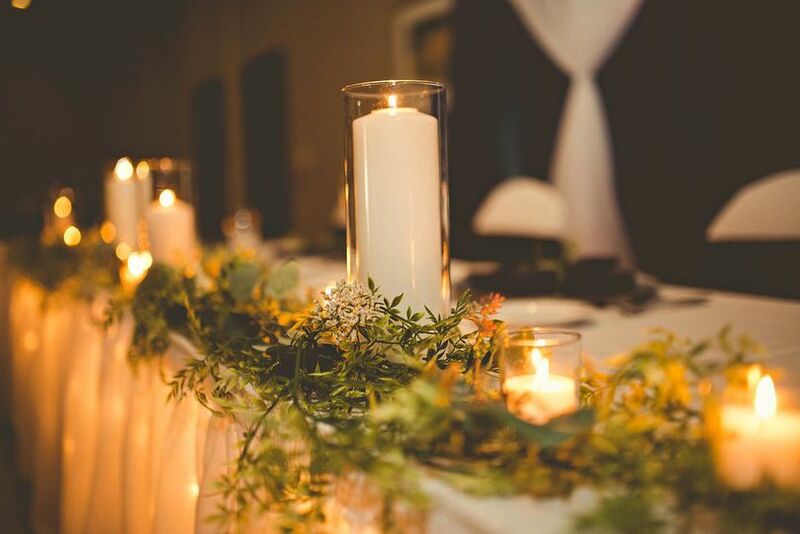 The Hilton Garden Inn - Findlay was the perfect venue for our wedding reception. Ravi and the staff went above and beyond to make our day perfect. We had many different requests, and they made it happen! Coordinating everything with Ravi made the planning process a breeze - they honestly handle almost everything!! It is well worth the money! I highly recommend the Hilton for your wedding! Thank you so much for the review, Lauren! It's been great to get to know your whole family throughout the process and have everything come together. Best wishes to you Michael on this next big adventure! 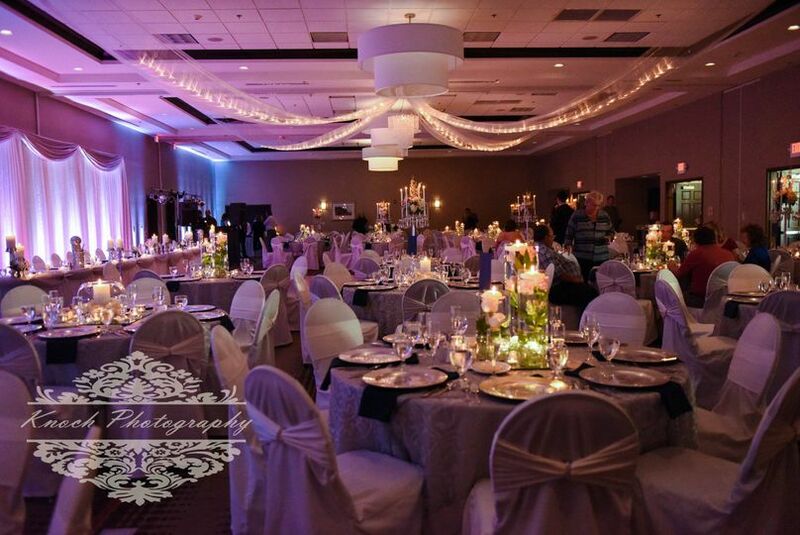 The Hilton Garden Inn is a lovely venue to hold your wedding reception. 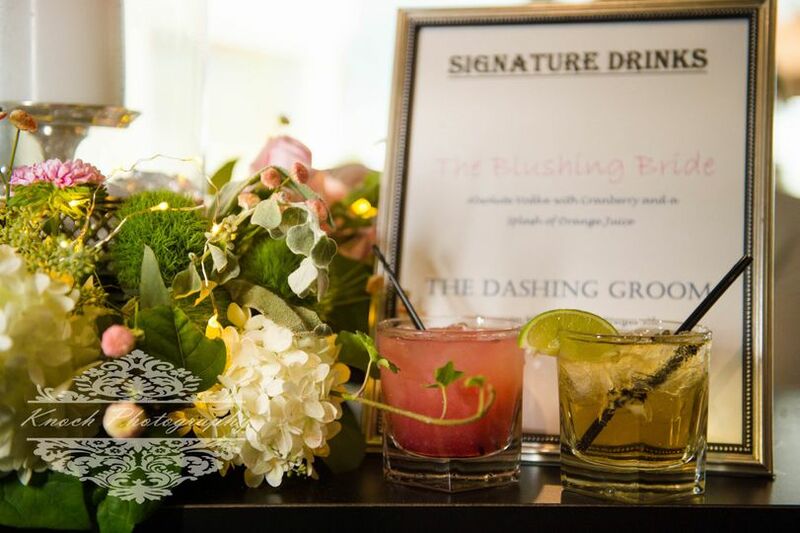 The staff there are very friendly and will work closely with you to make your event a memorable one. 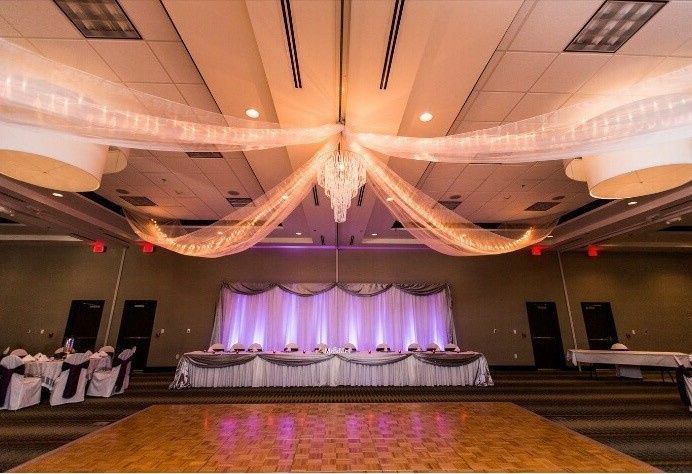 Make sure to give them a look as you are searching for a venue in the Findlay area.